DIW pops out at you right away with its modern, sleek website design and clear display of information the moment you load the page. Just to get started, BTCurrencies.com rates DIW as the #1 ICO for 2018 (Cited here –https://www.btcurrencies.com/news/diw-token-ico-reportedly-the-1-promising-ico-for-2018-recommends-btcurrencies-com.html). 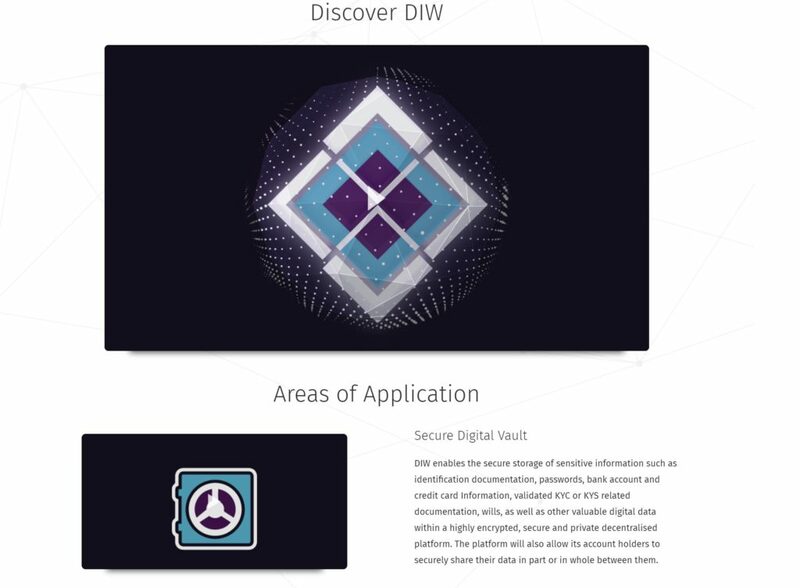 As an ICO, DIW also offers similar resources that Peer Mountain does, with the option to store all of your important data on their site with the promise of safety and security. This, however, also includes your wallet and bank account information, allowing you to accept your currencies directly or give them out worry-free. DIW boasts of a global directory with which you can offer your services to others across the world while still maintaining transparency and trust with a five star rating system of each user. DIW introduces a paid escrow service; essentially a middle man to ensure that both parties hold their ends of the bargains before distributing the reward to each other, something I haven’t read about on any other site until now. 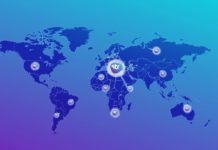 As with most ICOs, DIW has behind it a team of powerful industry experts with experience in finance, computer science, software engineering, and entrepreneurship. Their business leans a little in the direction of healthcare, hoping to one day be integrated into hospitals and medical settings to make it easier to acquire a person’s records, needs, or a stored will. While I can appreciate the idea, I feel like this is reaching a little far for an ICO company. Stick to what you know until you get on your feet, and then branch out into subclasses. I think it’s too early in their business to be branching out into different functions, but if it works, more power to them. My only real complaint about the site is the verbiage chosen; I know it may not have been designed for the everyman, or maybe I’ve been spoiled by Gimmer’s simple and easy-to-understand text, but it feels like every line on the website is a code that needs decrypting. Every line said makes you stop and think about its meaning, even carrying on to the white pages which are a headache to sit through and read. 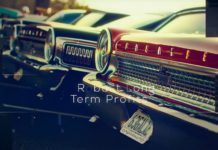 It’s nothing but industry talk, things you should already have a mastery of if you are at this stage, so because of this, I cannot recommend the site to beginners and maybe even some intermediate users. This is a place for professionals to be professionals and higher up intermediates to cross that line. Previous articleZEEPIN CHAIN -The Distributed Creative New Economy.